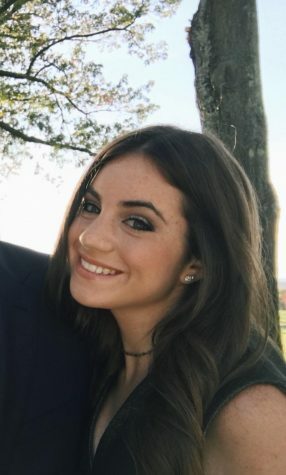 Nikki is an Apprentice Editor for the 2018-2019 Wessex Wire. She enjoys going to the beach, hanging out with friends, and playing with her dogs. She is apart of the West Essex Cross Country team. Some of her favorite TV shows include, That 70s Show and One Tree Hill.